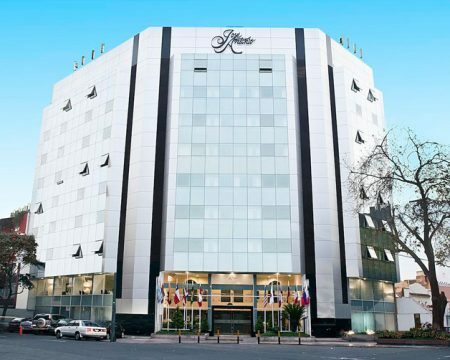 The Miraflores Park Hotel in Lima is located in the Malecon de la Reserva in an exclusive residential area. 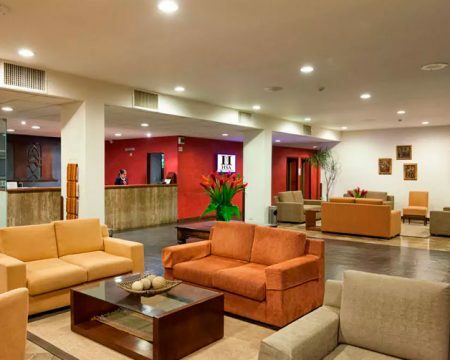 The hotel provides easy access for all that’s best about Lima and is renowned for its beautiful setting with breathtaking views of the Pacific Ocean. 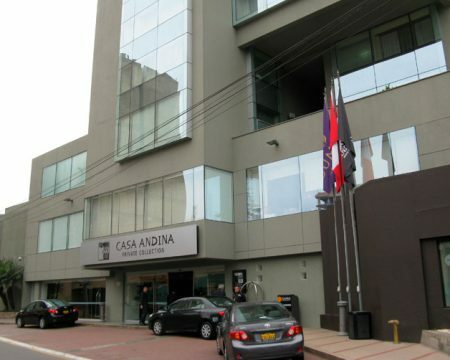 Luxuriously appointed hotel suites combined with personalized service and state-of-the-art business facilities provide hotel guests with the perfect ‘home from home’ enviroment by which to explore and enjoy Lima. 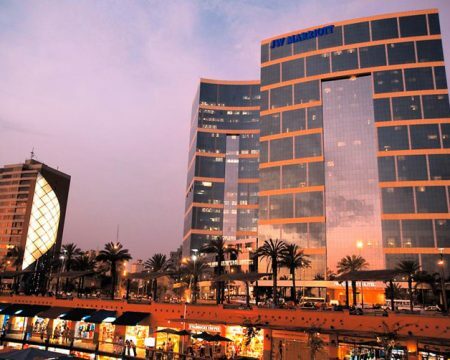 Peru’s capital Lima is one of the most interesting cities in South America, with potent mix of colonial architecture, superb museums, Inca gold and antiquities, and glamorous shops, bars and restaurants all just moments from the hotel. 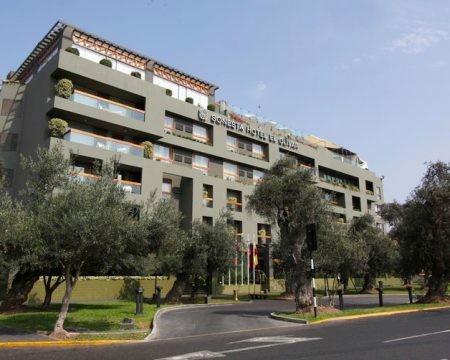 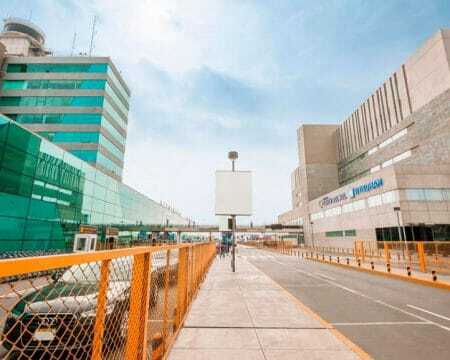 We look forward to welcoming you to Miraflores Park Hotel in Lima very soon.